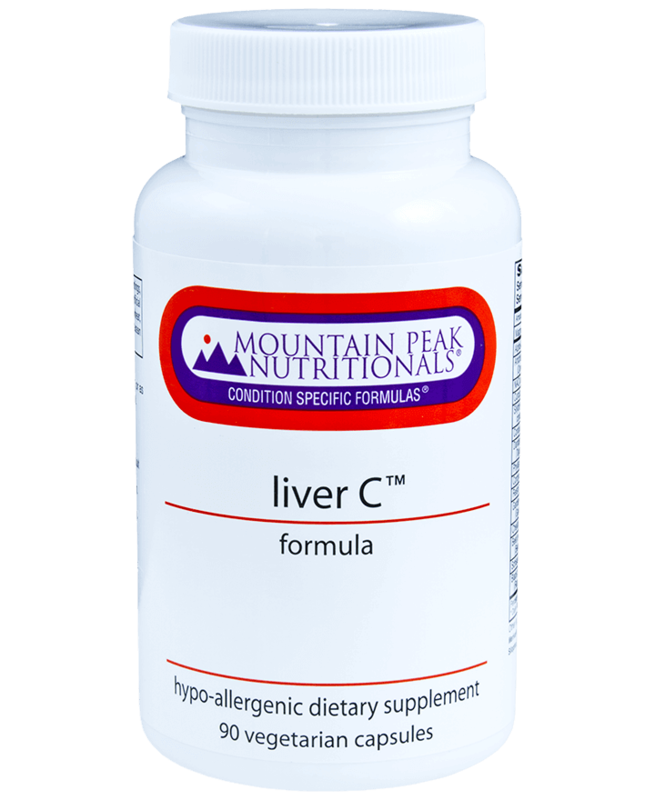 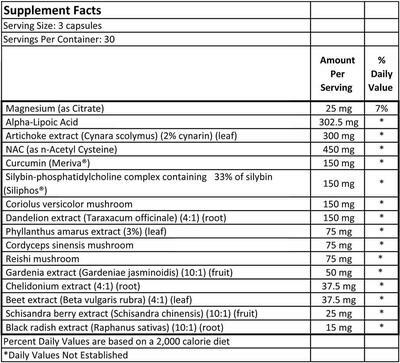 Liver C™ integrates Chinese, Ayurvedic, western botanical medicines and mushrooms, vitamins and minerals to optimize liver function. These key ingredients stimulate the regeneration of both hepatocytes and Kuppfer’s cells allowing the liver to better filter out environmental and food ingested toxins. 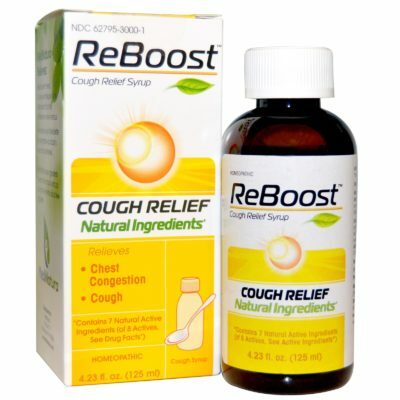 Recommended Use: 1 capsule 2 times daily with food, or as directed.